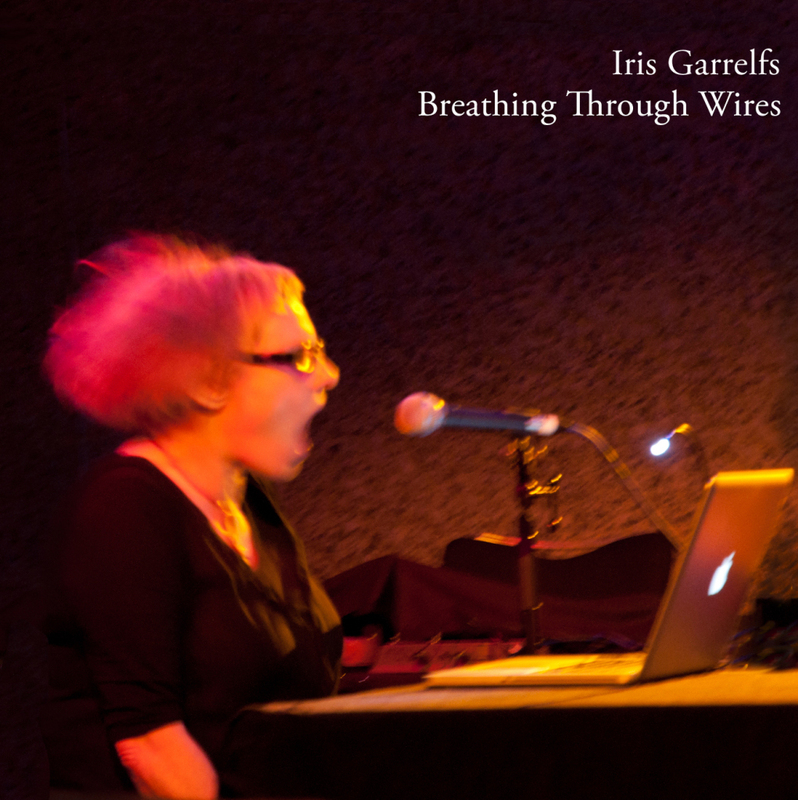 breathing through wires is an album of live improvised and processed voice performances by iris garrelfs, recorded in the uk between 2012 and 2014. some were recorded through the mixing desk, others in the room. the titles refer to either event or venue. expect to hear a wide range of sounds and sonic modalities, from aggressive screams to delicate melodies, intricate rhythms to machine noises all constructed from and through live voice in an act of listening. * Resonance is a ground-breaking 24/7 broadcast platform which exists to encourage creativity through radio. Its resources are open to a wide range of artists, art forms and diverse communities. Resonance’s expert, arts-focused programmes challenge, inspire and transform people’s creative and listening experiences. Resonance not only provides a radical and prolific alternative to mainstream broadcasting – it’s also an invaluable community resource, offering studio space, skills training and creative opportunities to hundreds of engaged volunteers, artists and curators.